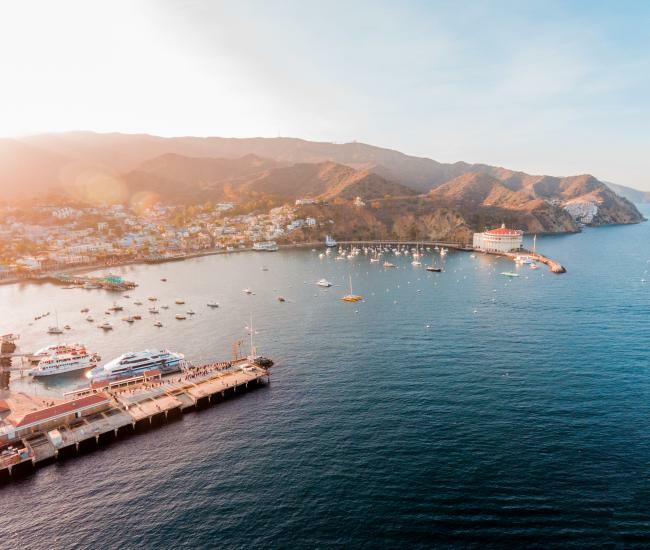 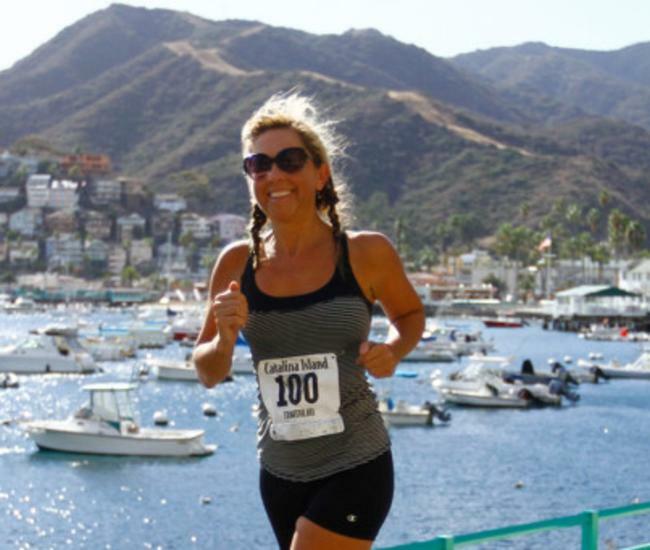 Need help planning your wedding on Catalina Island? 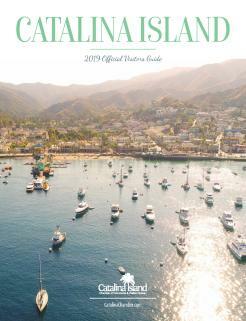 Search our directory of Catalina Island Wedding Planners & Officiants! 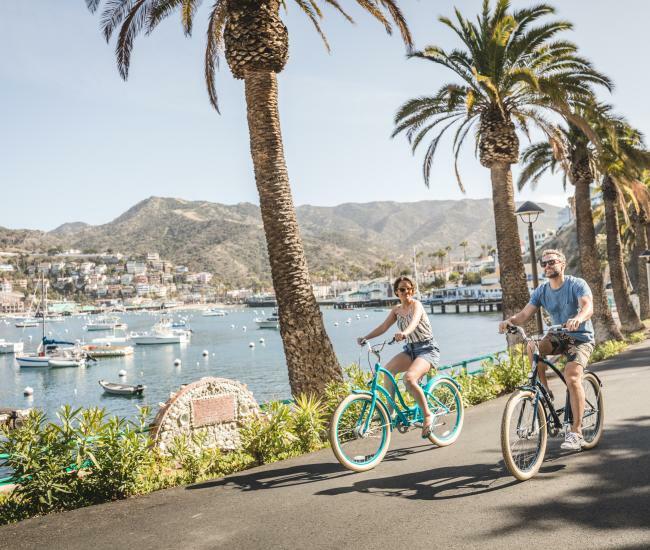 Plan your perfect wedding today.